I would like to thank each and every one of you who have instilled trust in the You’ve Got Maids brand; without you none of this is possible to serve you. I am very thankful of our support team Frank and Cynthia Berger the founders of You’ve Got Maids who had a dream to have a You’ve Got Maids from coast to coast. We are glad to be part of their dream to be the pioneers of the west coast. The first west coast office was in Puyallup, WA follow by the second office in Olympia, WA. Today There are four location in Washington to service Your House cleaning needs; Bellevue, Kent, Puyallup and Olympia. 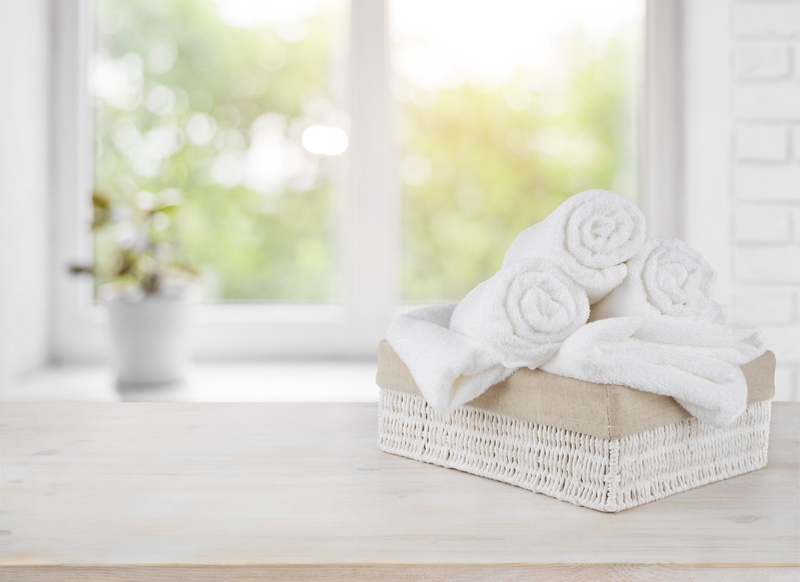 There is nothing worse than reaching for a clean, fluffy towel after a nice hot shower or bath, and smelling that all too familiar mildew odor. This is usually the result of washing a load of towels and leaving them in the washer too long after the cycle is complete. House cleaning in Bellevue saves your time and money. Most individuals are professionals who are busy would rather outsource their cleaning need to a professional cleaning company. House Cleaning in Bellevue Wa: Looking for a green way to clean your home; Vinegar is your answer. Mix Vinegar 1:1 ratio, one part Vinegar to one part water into a spray bottle and you will have your cleaning solution that will clean your entire home. You can clean your kitchen, bathroom and floors. 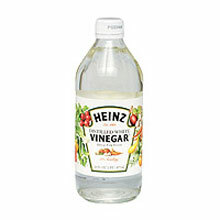 Vinegar is a natural product that will sanitize, disinfect and deodorize your home. 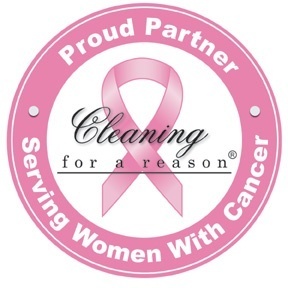 Cleaning Service in Bellevue, WA: One of the way a professional house cleaning in Bellevue; owners of You’ve Got Maids is giving back to the community is by helping women fight cancer; by giving away free cleaning on a regular basis. They understand that fighting cancer is difficult, and living with cancer is even tougher. You’ve Got Maids a local maid service who has partnered with Cleaning for a Reason to help women undergoing cancer treatment by donating eight hours of cleaning per month.